Keep participants entertained and in a positive mood anytime. 1-2 decks of 52 playing cards, an Uno deck, Authors Card Game deck, your favorite card game. This is a great activity to always have prepared. Take a deck of cards on every trip. Keep some decks in your supply closet. Keep one in your transport vehicle and even your backpack! Then, when you need to entertain unexpectedly, you can. This is great for long road trips, during unexpected rainy or cold weather, or anytime you need. Be sure to keep instructions to each game along with the cards to avoid disagreements over the rules. Of course it always makes it fun to make up your own rules. Additionally, you can keep track of the winners and see who wins overall out of several games. A pack of 52 playing cards is the most versatile as there are numerous games that can be played with one, including Uno. 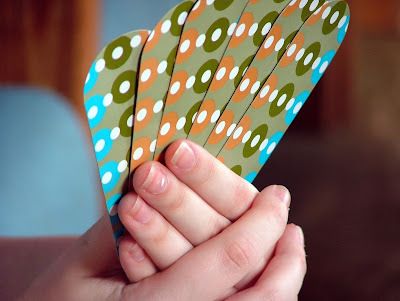 Click here for instructions and here for a list and rules to other great wholesome games to play with a deck of playing cards. Or go to our Downloads Page. Use the key verse to have a short discussion about what it means to have good sportsmanship or play fairly. Alternatively, use the key verse and the game to discuss how life is not always fair. You don’t always get the cards you want in the game, neither do we always get what we want in life. Sometimes we are dealt a “bad hand” in life. Does this mean God does not love us? Does it mean he does not answer our prayers? How should we react when this happens? See Philippians 1:27.